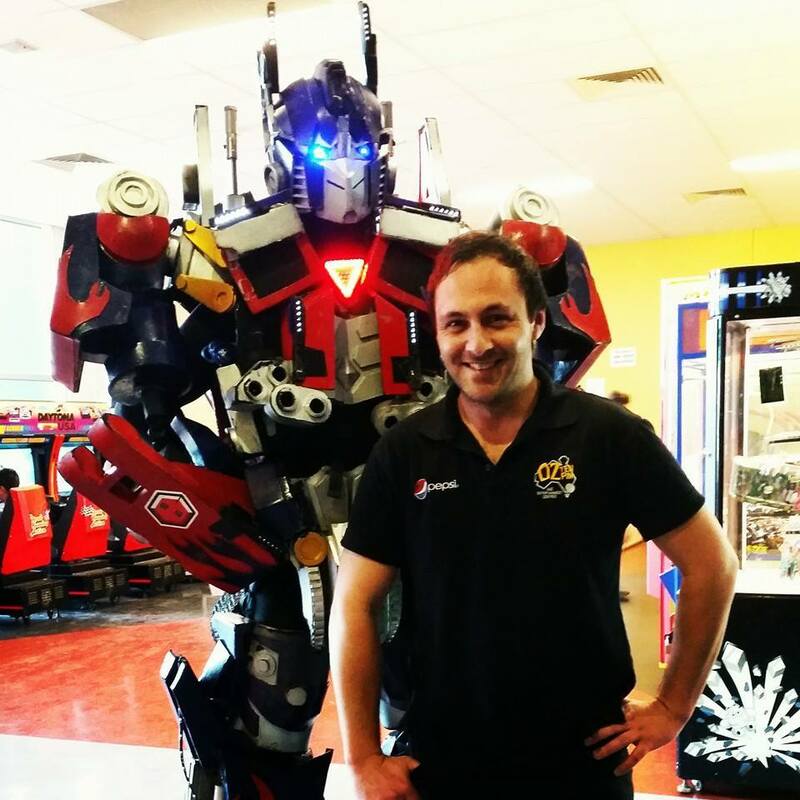 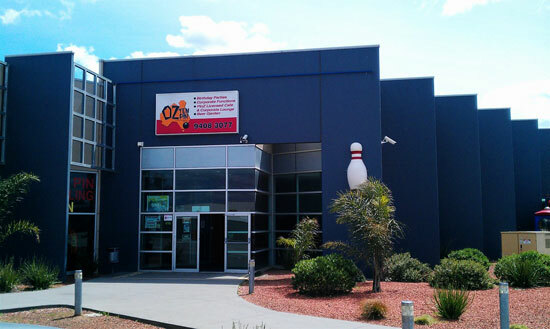 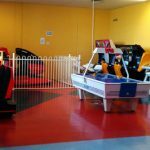 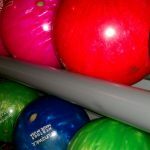 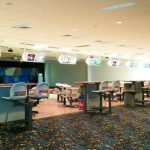 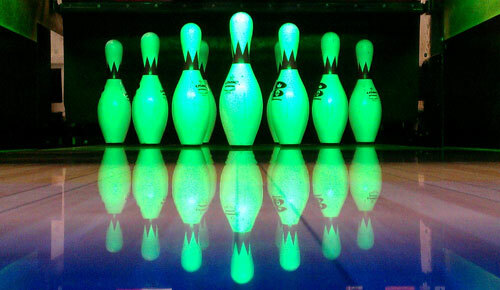 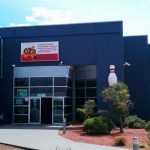 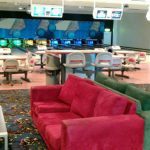 Nestled behind Epping YMCA on Miller Street in Epping and surrounded by ample parking spaces, Oz Tenpin Epping offers 26 lanes of tenpin bowling, including an 8 lane private corporate area, perfect for work and group functions! 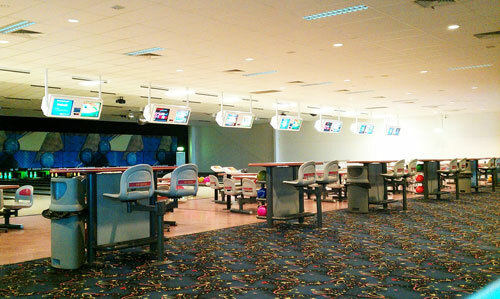 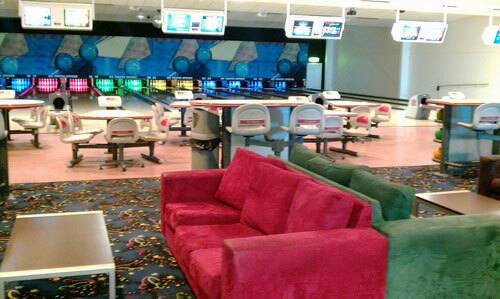 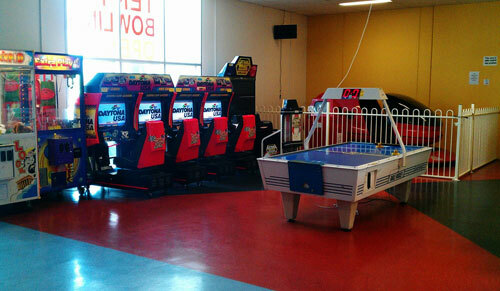 Each and every lane features automatic bumpers and computerized scoring! 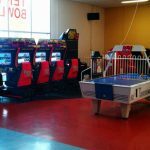 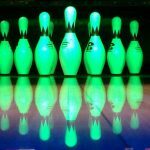 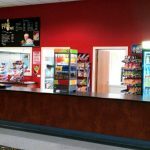 A fully licensed café with kids meal deals, a great selection of arcade games and a private meeting room available for hire along with disco glow bowling and a coin operated jukebox filled with all the latest hits will bring a smile to every bowlers face! 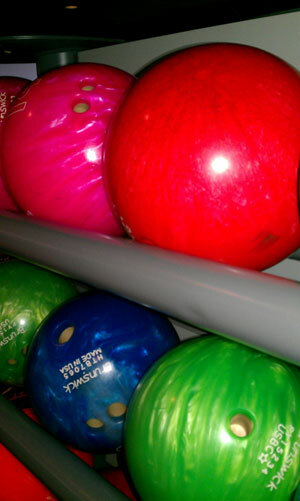 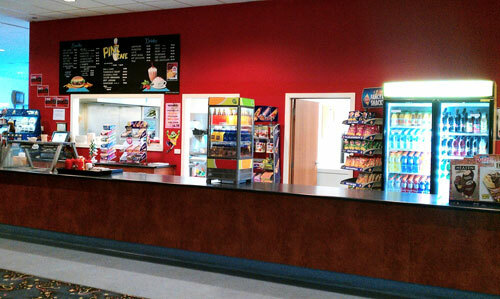 For the bowlers, we have a fully stocked pro shop offering on-the-spot orders and bookings for ball drillings! 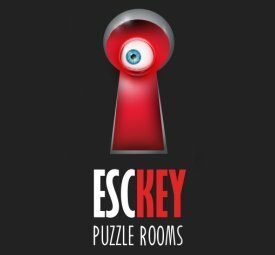 BRAND NEW ESCKEY Adventure Puzzle room now open for bookings! 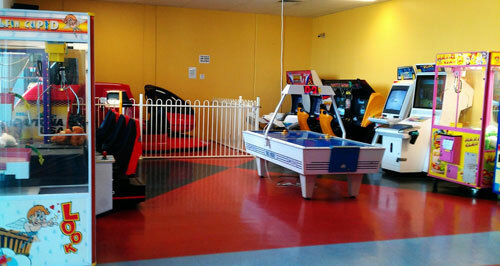 "can you escape in time?!" 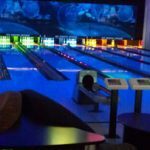 Hit the ESCKEY tab in the menu for all the information!